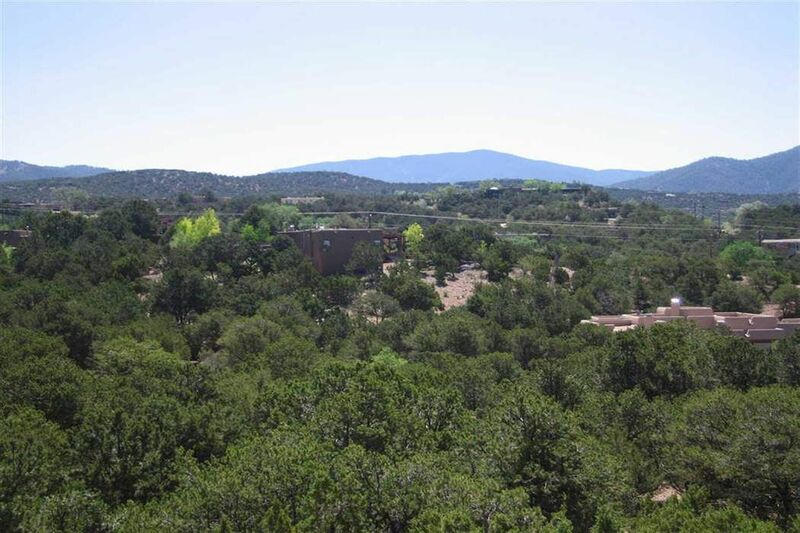 1015 Mansion Ridge Road, Tract Re-5, Santa Fe, NM 87501 | Sotheby's International Realty, Inc.
A Few Minutes to the Plaza. 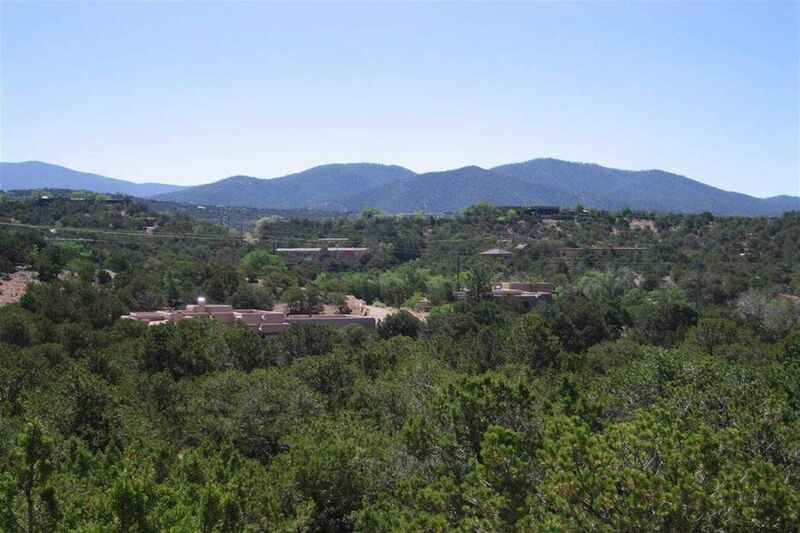 One of the last lots available in Governor's Mansion neighborhood, just a few minutes to the Plaza. 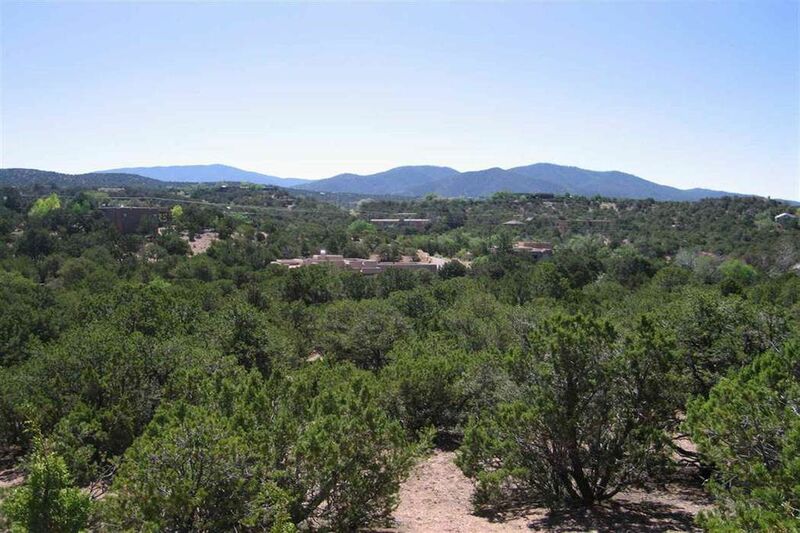 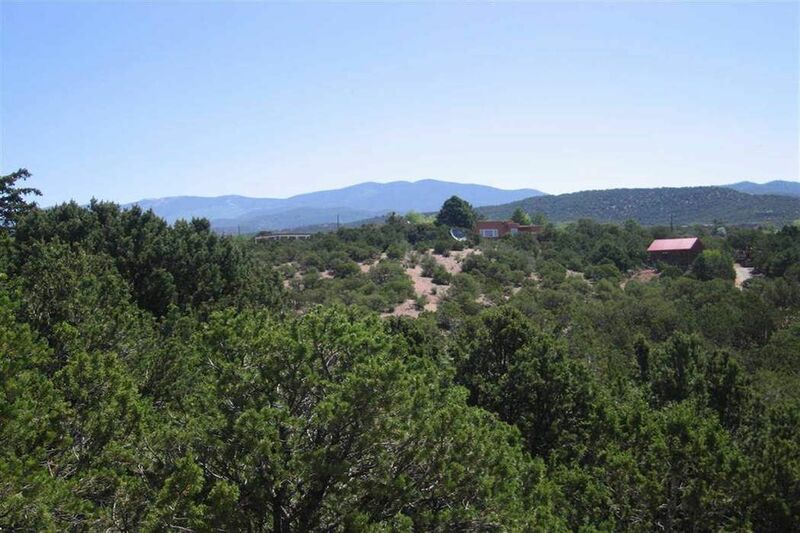 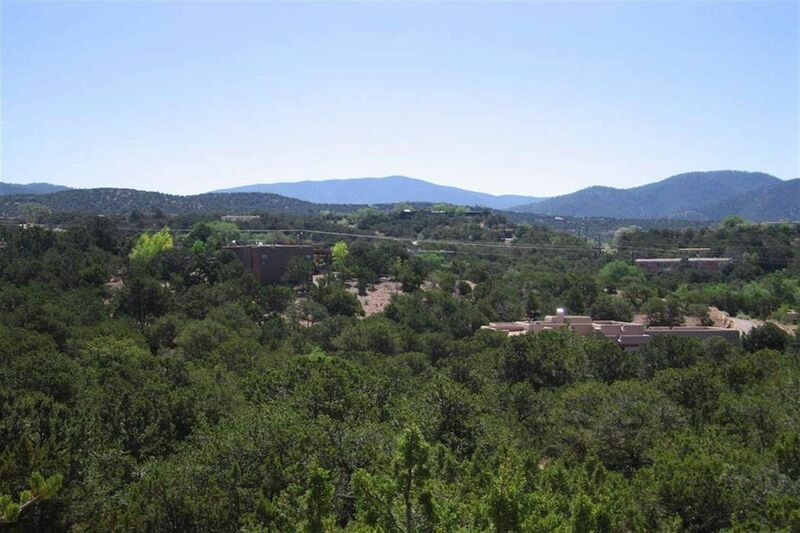 Located in desirable area with mountain views, city/public utilities, great lot!